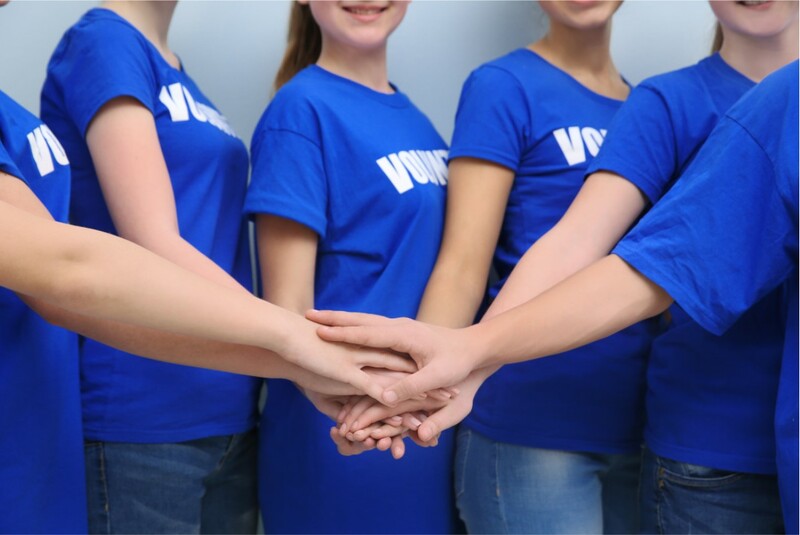 Osborne Interim Management has selected YouQuest as the not-for-profit it will be providing pro-bono support to for the next year as part of its “Hands-Up for Charity” initiative. The idea of using a team approach to provide a “hands-up” evolved naturally from the not-for-profit work Osborne has been undertaking in recent years coupled with the extensive volunteerism of its Principals and Advisors. YouQuest is a new not-for-profit association based in Calgary created to improve quality of life for people living with young onset dementia and their families. According to the most recent (2016) statistics over 1,300 adults aged 40-64 in the Calgary Health Zone have been diagnosed with dementia, and the Hotchkiss Brain Institute is reporting 92 new cases every year. Myrla Bulman and Cindy McCaffery are the co-founders of YouQuest, launching as Calgary’s first wellness community for active people with ‘U65’ dementia at the Trico Centre for Family Wellness. Days at YouQuest are co-planned with participants and mean the difference between active enjoyment and living a sedentary life of isolation.